To keep your baby safer, Start sterilizing at home with ECOMOM !! 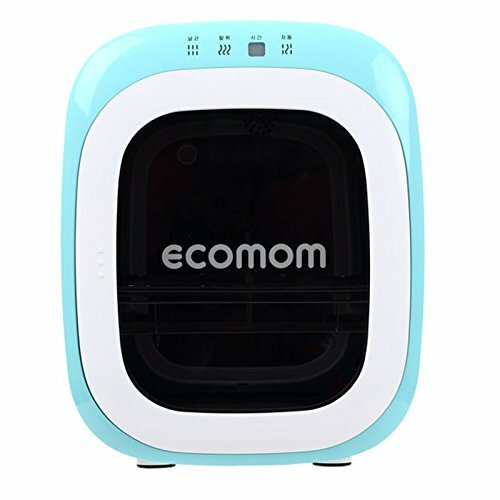 ECOMOM's Baby Bottle Anion & UV Light Sterilizer ECO-22 ! !